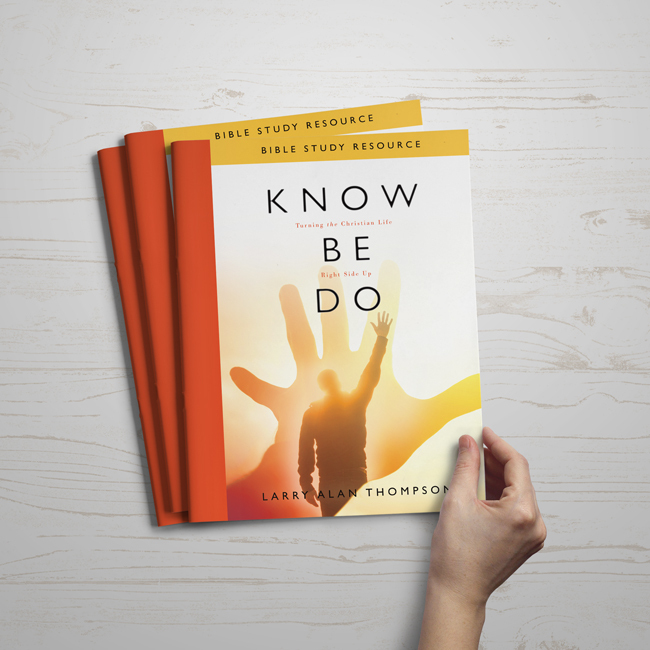 Perfect for small groups or your own in-depth personal study, this Bible Study Resource guides you through the Know Be Do book with 13 sessions filled with insightful questions for discussion and discovery as you Read, Respond, and Reflect. It’s an interactive and inspiring complement to Know Be Do that really brings its truths to life—yours. The 32-page booklet is available in paperback and Kindle versions. Purchase the Bible Study Resource booklet. Subscribe to our newsletter and get it FREE!